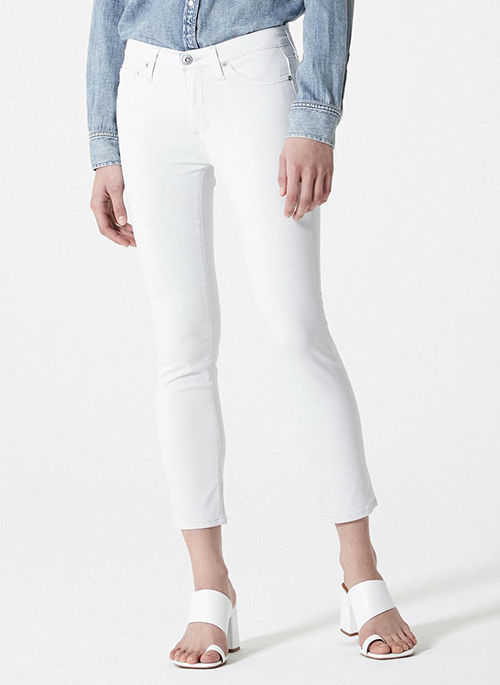 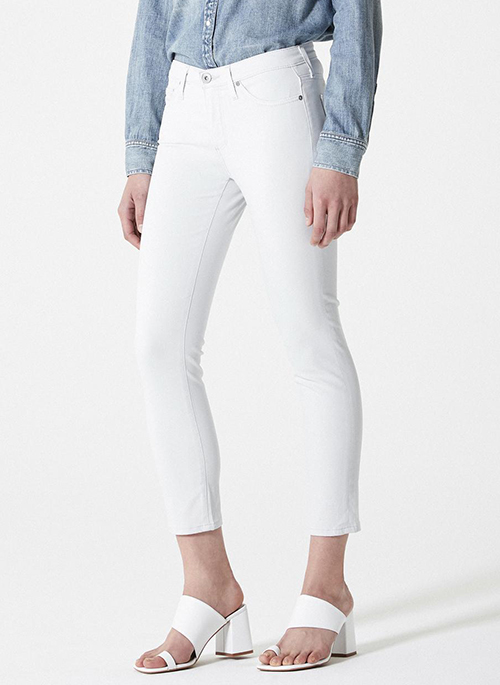 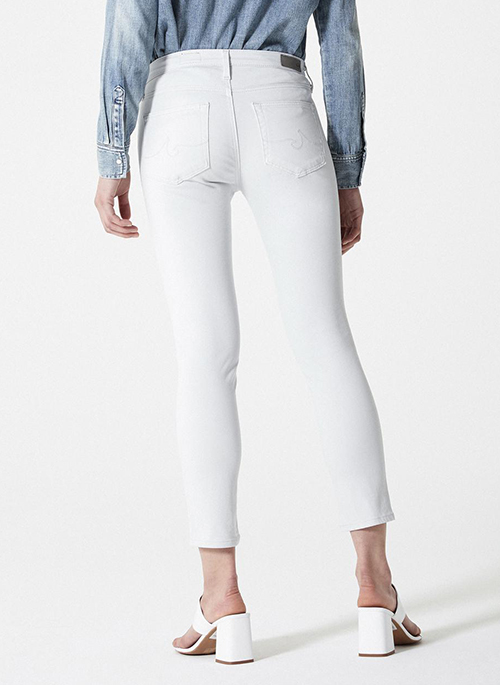 We're positive that white jeans will never go out of style, especially when they look like this! 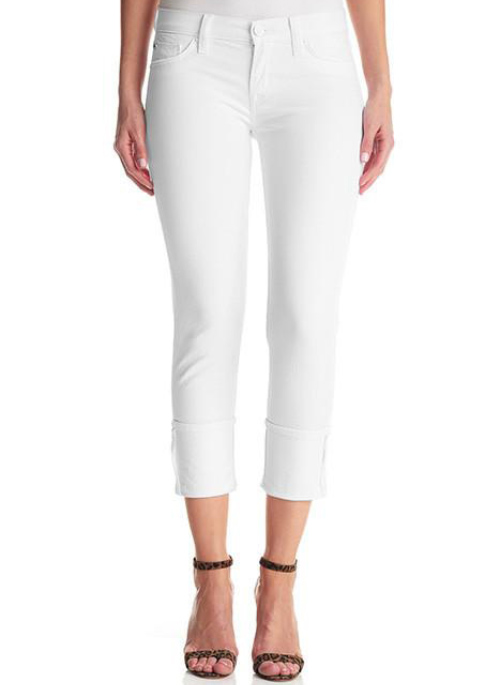 With a flattering fit and timeless silhouette, this cropped pant plays well with your entire closet. 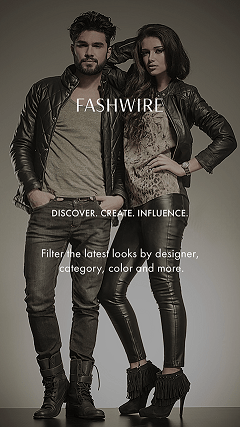 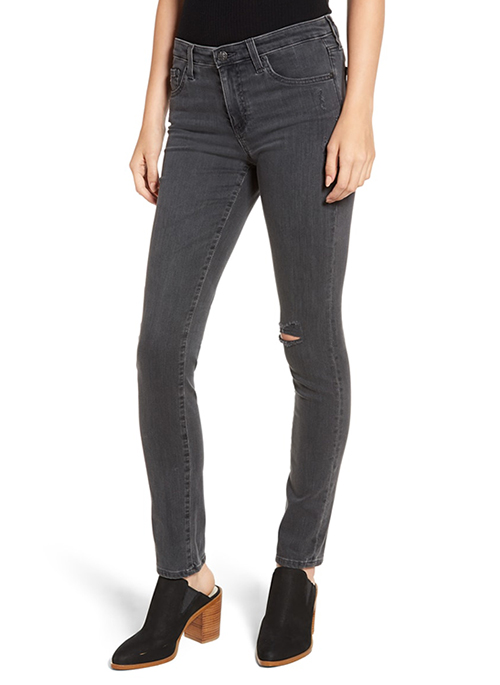 A 5 pocket construction is timeless while a skinny leg flatters. 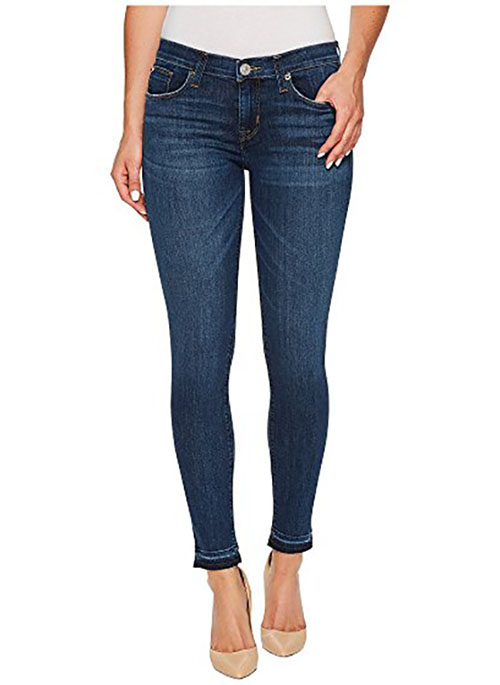 Cut from our Luscious Super Stretch Sateen for a soft, hip-hugging look.